Grab a seat on the floor in front of the TV, fire up a '90s playlist and cancel your weekend plans. The Super Nintendo Classic Edition has arrived. 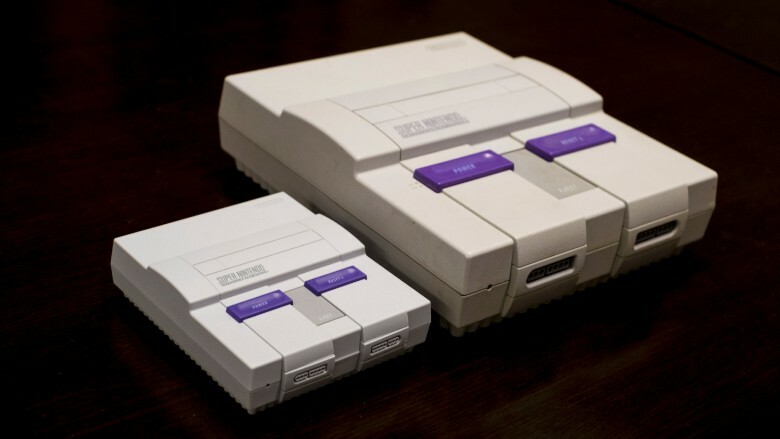 Nintendo (NTDOF) on Friday will follow-up its ultra popular NES Classic Edition, a miniature version of its original console gaming system, by releasing a miniature version of its Super NES system. 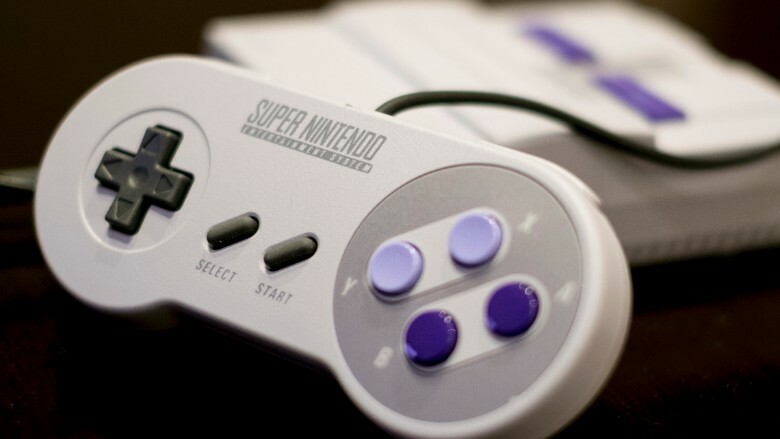 The smaller Super NES Classic Edition comes with 21 built-in games, including "Super Mario World," "Yoshi's Island" and a new title, "Star Fox 2." The NES Classic Edition was one of the hottest holiday gifts of 2016, and nearly impossible to find. It was so popular the company announced plans to bring back the product in 2018 because of strong demand. 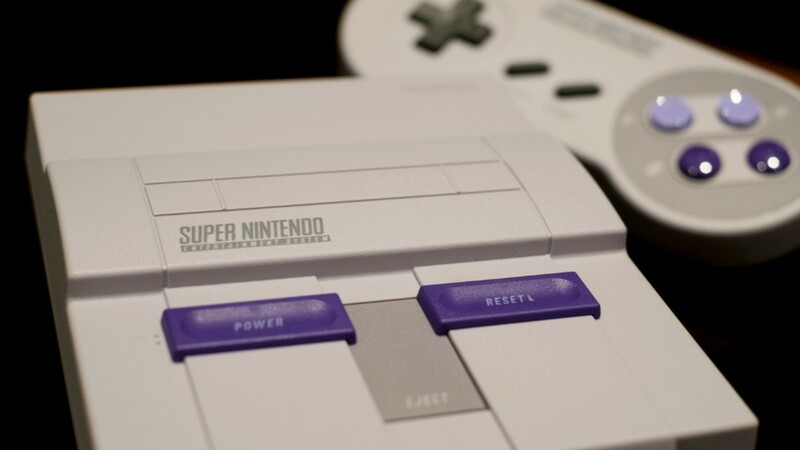 If pre-order buzz is any indication, it could be even harder to pin down a Super NES Classic this holiday season. For now, the release is good news for anyone determined to once again beat the Rainbow Road level of "Mario Kart" and take a delightful trip down memory lane. These throwback devices have massive mainstream appeal, and tug at the heartstrings of anyone who played Nintendo games growing up. Unlike modern gaming systems, the mini-consoles don't connect to the internet and therefore, players can't download -- and spend money on -- new games over time. But Nintendo is onto something with the introduction of the new Star Fox title. That game is incentive enough for serious gamers to drop $79.99 on the console -- about $20 more than last year's NES Classic Edition. (You'll need to play the first level of the original "Star Fox" game to unlock the sequel). The size alone, while cute, is also smart: It's easy to toss the system into a bag and bring it to a friend's house. The console comes with two wired controllers that fit in the palm of your hand. That's a solid improvement from the NES Classic, which only came with one. Similar to the NES Classic Edition, graphics are pixelated and gritty. But you can argue that's perhaps part of the charm. However, Nintendo still hasn't fixed one of the biggest complaints from the NES Classic Edition: the controllers' wires are incredibly short. You'll need to pull up a chair or sit on the floor, tethered to the screen like old times. It's endearing for the first 10 minutes -- and then you're ready for wireless controllers, a la 2017. There's a reason why the first mini-console flew off shelves last year -- or went for three times the asking price from the third-party sellers on sites like Amazon. The games hold up, and that couldn't be more true with the Super NES Classic Edition.